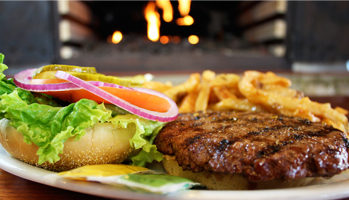 Breakfast, Lunch and Dinner served all day everyday – 364 days a year. 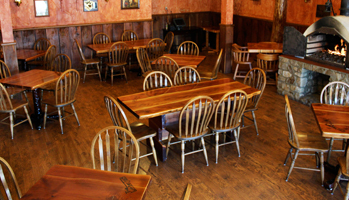 Party rooms available to accommodate up to 60 guests. Ample parking for everyone. Let us come to you. The Lumberjack caters. 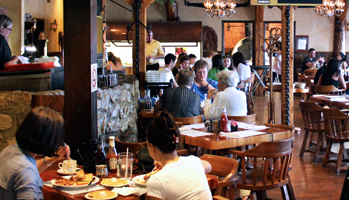 The Lumberjack Restaurant serves Breakfast, Lunch and Dinner all day everyday.